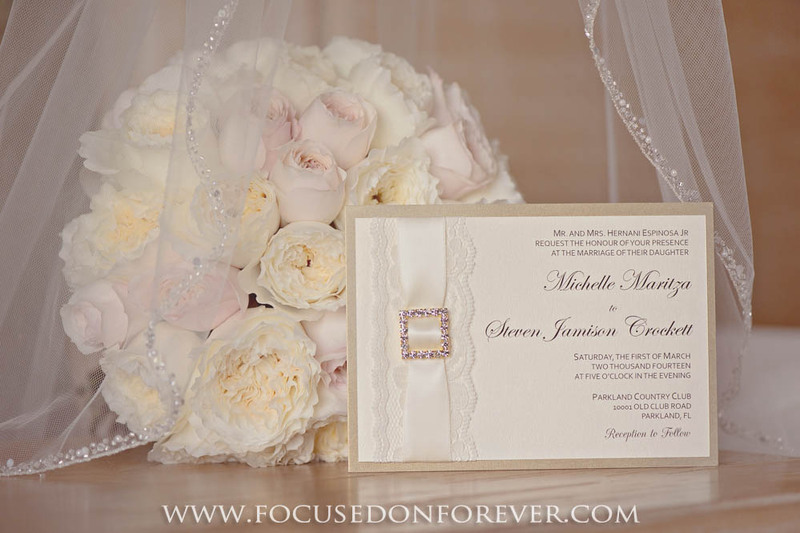 Melissa and Michael from Focused on Forever Studio on Vimeo. 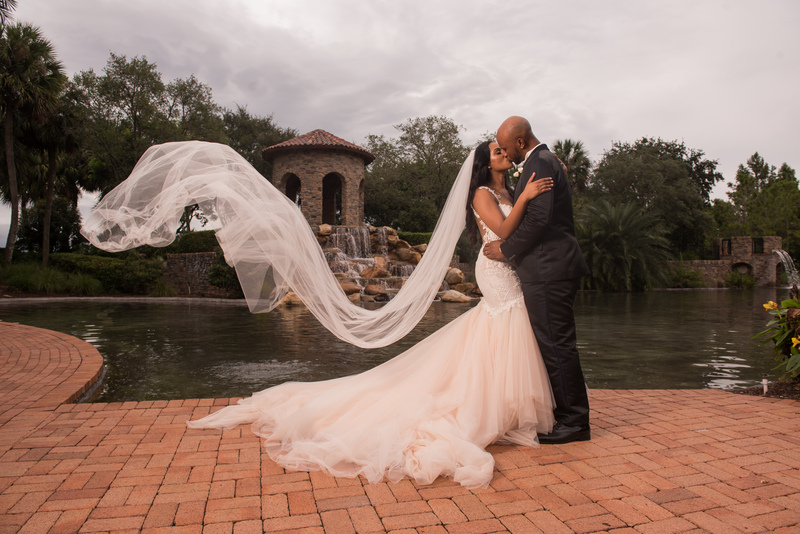 Tiffanie & Peterson from Focused on Forever Studio on Vimeo. 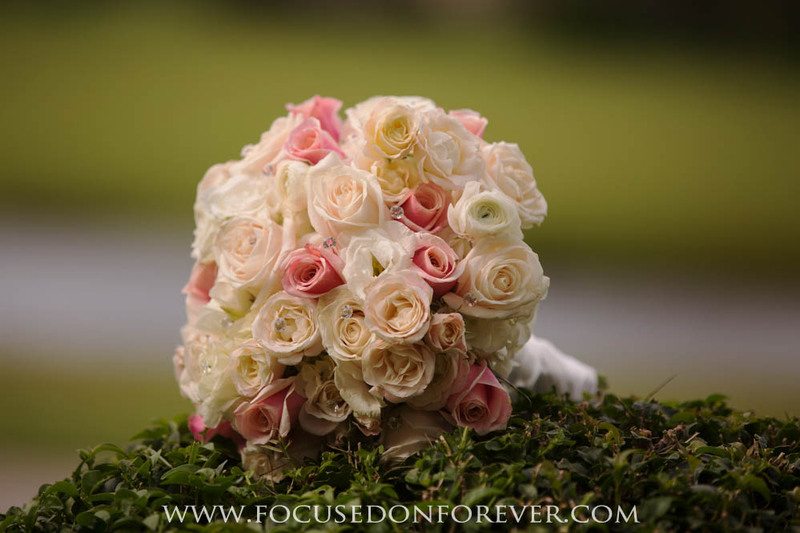 Chloe and Steven are Married from Focused on Forever Studio on Vimeo. 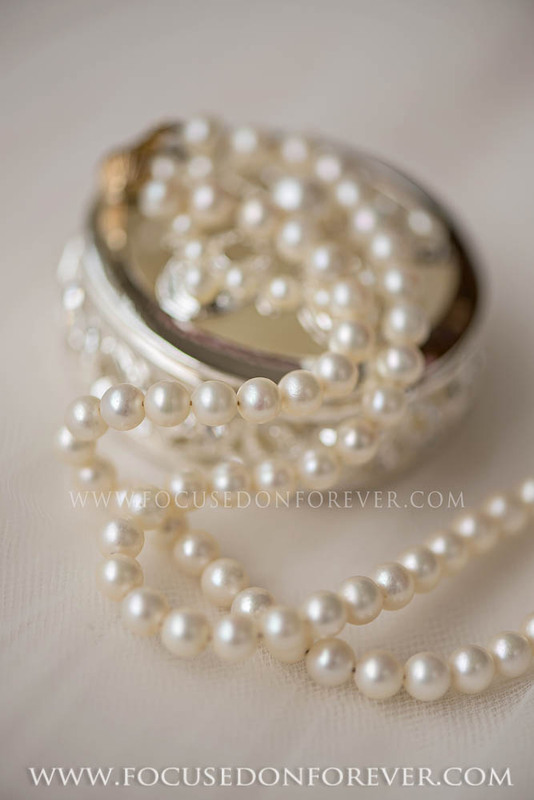 Stephanie & David Married at Parkland Country Club from Focused on Forever Studio on Vimeo. Michelle and Steve ~ Married! 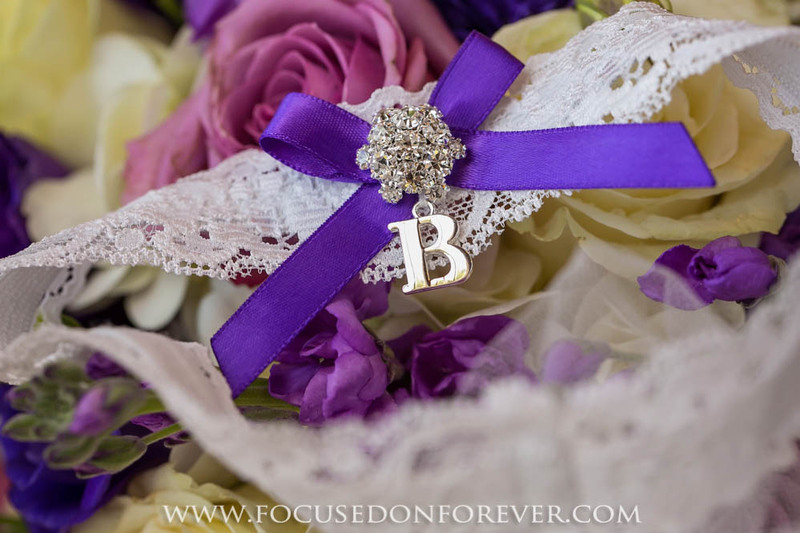 from Focused on Forever Studio on Vimeo.